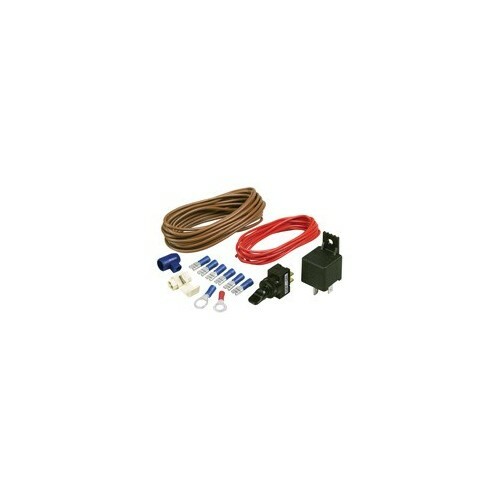 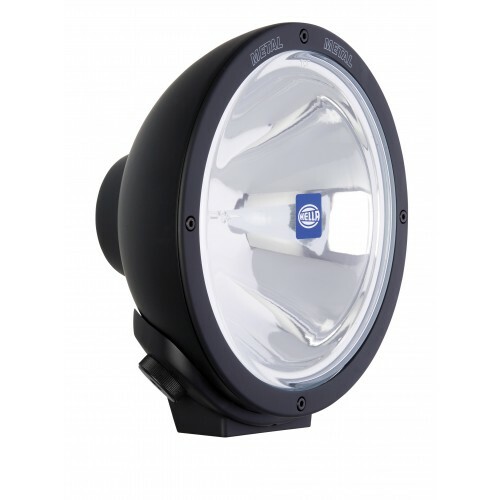 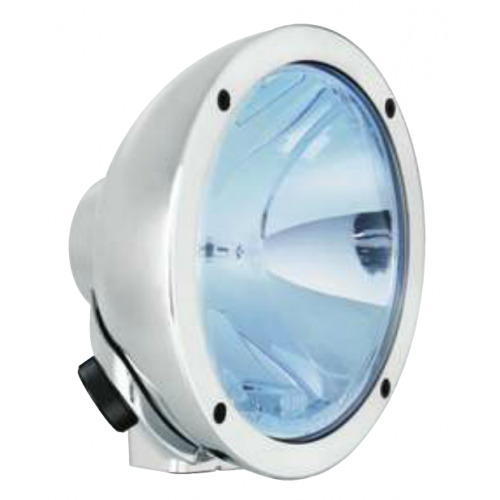 Hella 100 Watt High Boost Chrome Rallye FF 4000 Spread Beam - 1376BlueHB. 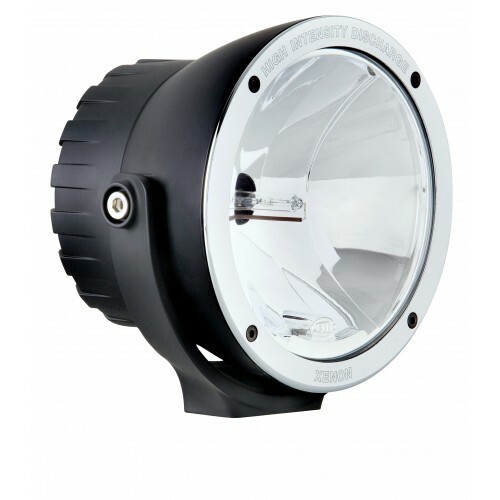 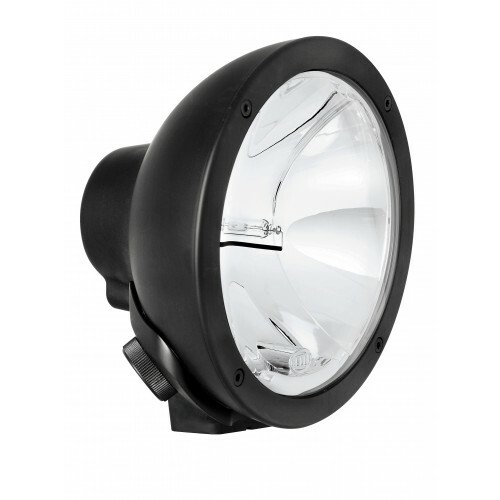 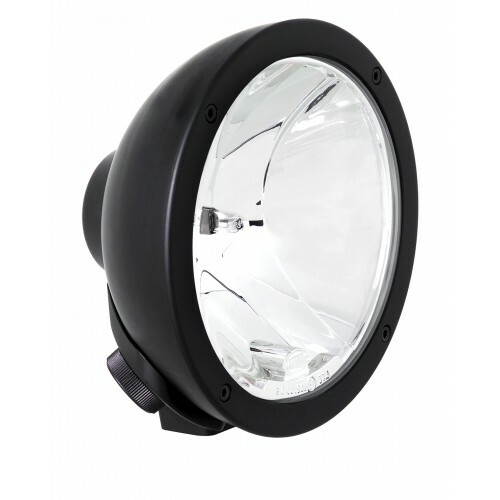 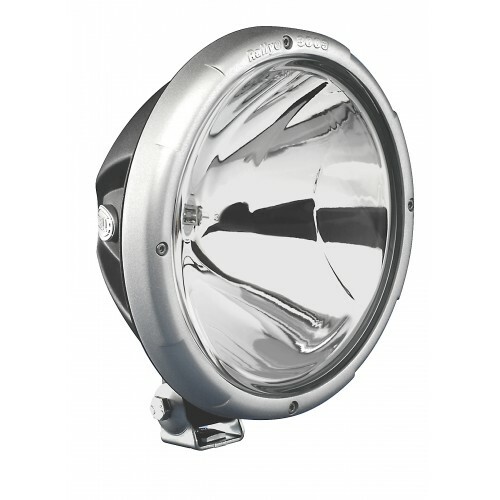 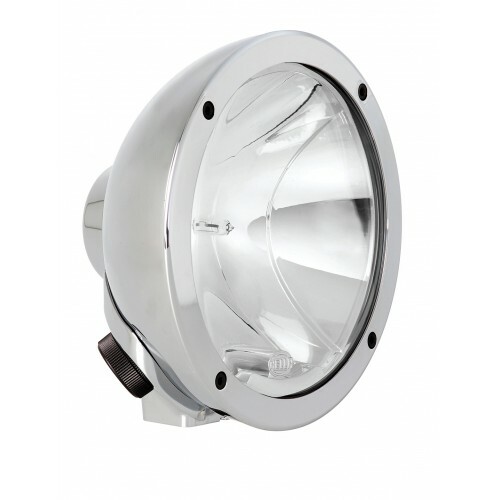 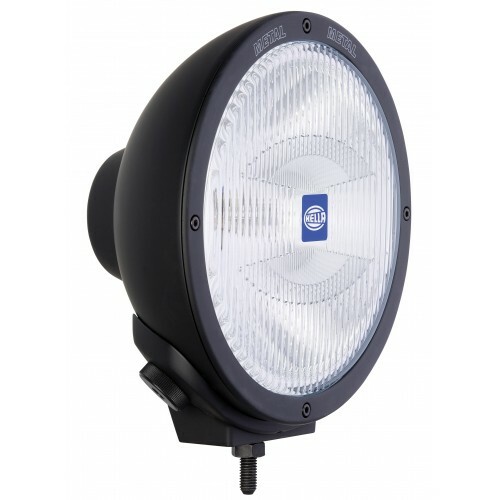 This light is a high performance light with the High Boost Output to give it higher performance designed with a weatherproof chrome plated metal housing and bracket these driving lights are suitable for extreme offroad environments, and come in a large 222mm diameter casing. 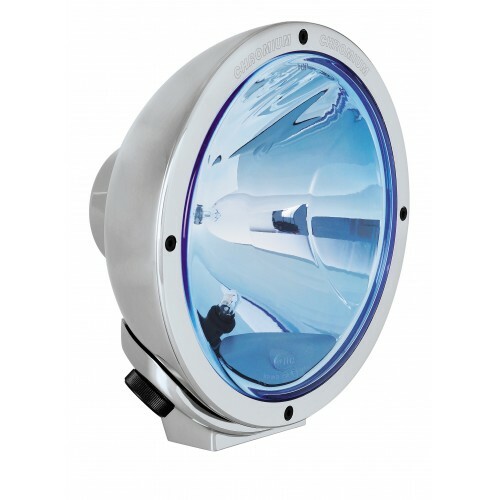 The High Boost performance Spread beam features a blue tinted clear glass lens, to give you that extra sharpness with bright light, the light remains white when used with a colourless globe (as supplied). 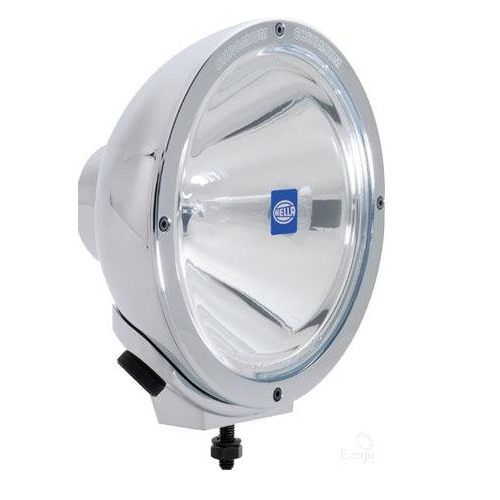 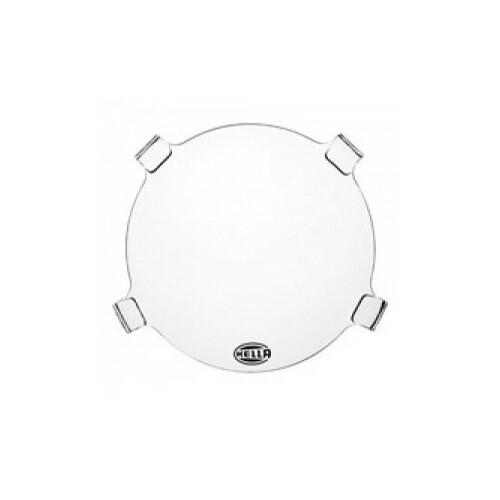 This gives you the performance of a Pencil Beam for distance whilst also giving you spread broad beam coverage.